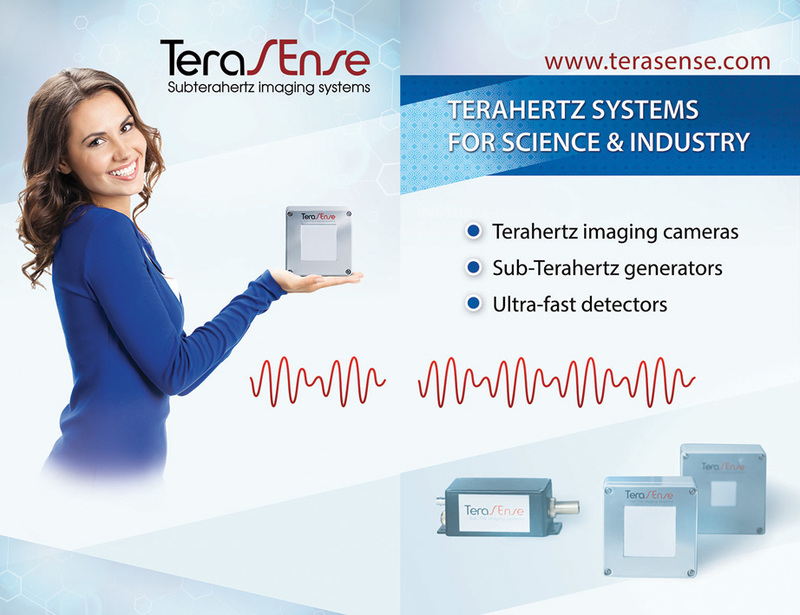 Home › News › TERASENSE invites everyone to visit our exhibition booth at IRMMW-THz 2014, Tucson, AZ – one of the greatest Terahertz events in the world! TERASENSE invites everyone to visit our exhibition booth at IRMMW-THz 2014, Tucson, AZ – one of the greatest Terahertz events in the world! Terasense is a registered Exhibitor at the 39th International Conference on Infrared, Millimeter, and Terahertz Waves (IRMMW-THz 2014) Tucson, Arizona, USA scheduled to occur 15-19 September, 2014. When preparing for the workshop we took steps as to raise effectiveness of our exhibition booth and the impression it could make upon visitors. So now, we are confident that if you stop by at the Workshop you will certainly enjoy visiting our booth No. 7, which will look like this. Please, come and join us at the IRMMW-THz 2014 in Tucson and we will be happy to usher you into this new and mesmerizing kingdom of Teraherts waves with their mighty yet gentle touch and truly impressive penetrating capabilities that surely hold the future. We also encourage you to leave your feedback about our products, technologies and anything else you find appropriate.